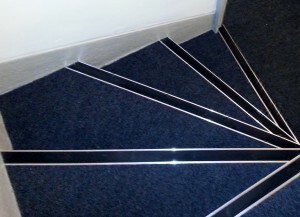 Safety flooring is designed to reduce the chance of slipping. Making Polysafe standard the perfect choice for a busy food preparation area. Spills may be liquid, but are often food particles, dry rather than wet preventing the foot making contact with the floor and increases the risk of slipping. This is Mark Tulley Flooring website privacy notice for Mark Tulley Flooring. Mark Tulley Flooring respects your privacy and is committed to protecting your personal data. This privacy notice will inform you as to how we look after your personal data when you visit this website (regardless of where you visit it from) and will tell you about your privacy rights and how the law protects you. The information we collect from you may vary, we will always take your name along with contact details including a telephone number, address and occasionally your email address. We may collect this information in person when you visit our showroom, through facebook messenger, email or by telephone. Any information collected by Mark Tulley Flooring is for business purposes only, as we may need to contact you regarding your order or visit you at home to provide quotes or install flooring. Will any of my data be shared with a third party? Mark Tulley flooring do not sell or share your personal data with any third party. Who is responsible for data security and how is it stored? Mark and Julie Tulley, along with any employee of Mark Tulley Flooring are responsible for ensuring that personal data is stored correctly. All paper copy data is stored in a secured file accessed by only Julie or Mark Tulley. All electronic data is stored on devices that are password protected. All data that is no longer required will be destroyed/deleted unless you request that it is stored for future use. www.marktulleyflooring.co.uk & https://www.facebook.com/marktulleyflooring/ websites may include links to third-party websites, plug-ins and applications. Clicking on those links or enabling those connections may allow third parties to collect or share data about you. We do not control these third-party websites and are not responsible for their privacy statements. When you leave our website, we encourage you to read the privacy notice of every website you visit. You have the right to request details of your personal data stored by Mark Tulley Flooring at any time which we can provide within 14 days should you request them. For food preparation & food service area’s, hygiene is the priority. 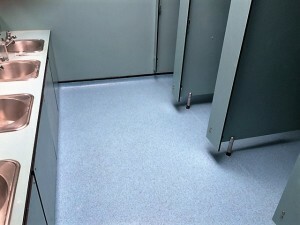 Why safety flooring from Altro? Altro slip-resistant safety flooring meets the highest standards of safety and hygiene. 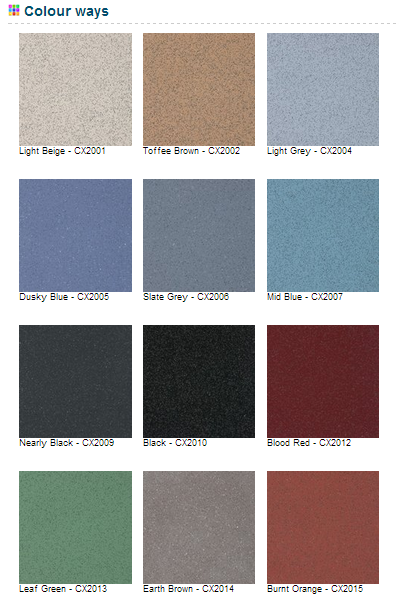 Altro ContraX has an appealing colour range, whilst offering excellent value for money. Project: Kitchen Flooring, Dining Room Flooring, Office and Downstairs Cloakroom Flooring – Long Eaton Domestic Flooring. Tile Selected: Karndean Van Gogh – Burnt Ginger. Van Gogh planks reflect the natural variance and character of natural woods. Rather than looking uniform, each plank has its own individual grain and appearance. The large planks have a distinctive grain detail and a subtle texture, these are straight laid to give style, with a feeling of space and warmth through out. Karndean Van Gogh Burnt Ginger is a mid wood colour. Mid woods are perfect for neutral colour schemes and suit both modern and older properties, adding warmth to modern properties and bring back tradition to older properties. Karndean inspired by wood offer ranges to suit all budgets. Altro ContraX Installation For Nottingham Health Centres. 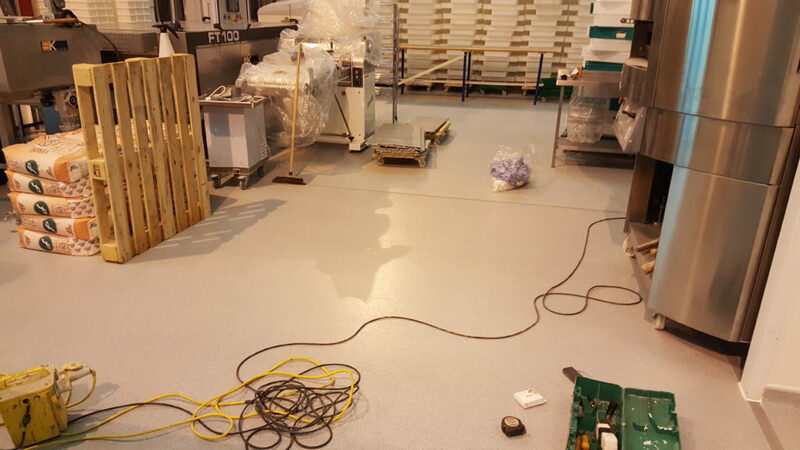 Altro safety flooring is widely used in education, healthcare, public, commercial, industrial and military establishments. Each product in the range is designed to meet specific flooring needs as efficiently and cost effectively as possible. Altro ContraX is a quality budget slip resistant safety flooring. It offers excellent value for money incorporating bacteriostat for enhanced hygiene and satisfies the safety needs of staff and visitors. Designed for easy cleaning and maintenance. This guide is designed to help you make the right choice between Karndean and natural flooring products.